IHOP parent Dine Brands Global has announced a 19-unit, 9-year deal to build IHOP restaurants throughout Pakistan over the next 9 years. Nine will be franchised by the principals of Gerry's Group, with the remaining 10 locations sub-franchised. "The principals of Gerry's Group bring a strong track record of success with global brands. They bring an infrastructure - and the shared values and commitment to excellence - that will be key to introducing IHOP in this exciting new country for us," said Gary Moore, Regional Vice President and General Manager, Asia/Pacific and the Middle East, Dine Brands Global, in a prepared statement. The first IHOP in the country is expected to open in Karachi by the end of 2019, continuing the brand's expansion into the Asia/Pacific market. IHOP, which was founded in 1958, has been a global brand since 1969 and has a presence in India, Thailand, and Guam, as well as 11 other countries and Puerto Rico. Dine Brands has targeted the Asia/Pacific region as a key area for growth, along with Latin America, Canada, and the Middle East. 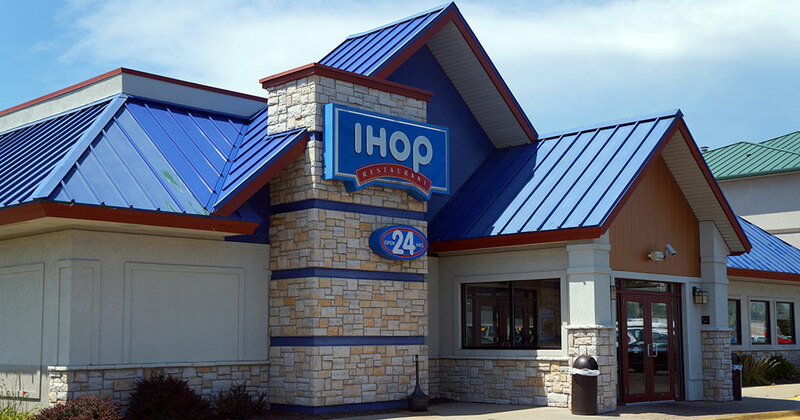 The company has already signed deals to bring IHOP to South America in 2019 in Peru and Ecuador, and to expand its presence in Canada's eastern provinces of New Brunswick, Prince Edward Island, Nova Scotia, and Newfoundland and Labrador. The company also is actively exploring opportunities to bring IHOP to the U.K.